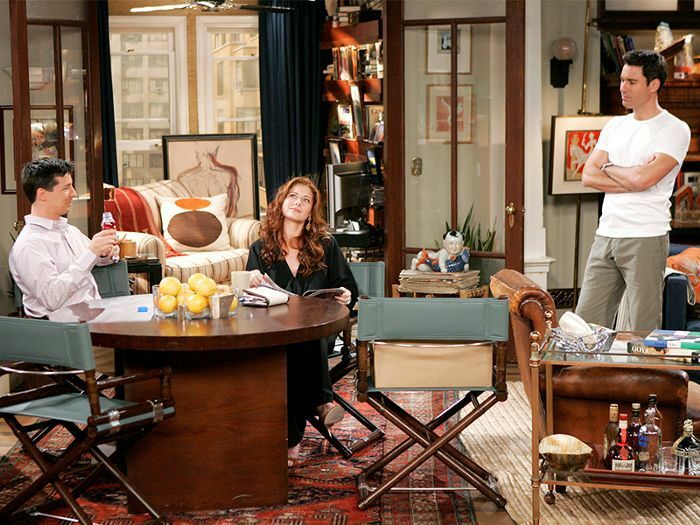 It's been almost 10 years since we've seen Will & Grace on the small screen, but all that's about to change this fall when the show returns to NBC. After a wildly successful pre-election 10-minute special released last September, producers renewed the beloved sitcom for a ninth season. While we're now eagerly awaiting the anticipated return of the show, we couldn't help but notice that the set décor felt a little dated. Yes, the two-bedroom New York apartment, which was once enviable to small-space dwellers everywhere—Grace was an interior designer, after all—had seen better days. Green marble may have made a comeback in 2017, but the same cannot be said for all the mahogany paneling, dark rattan modular furniture, and hodge-podge accessorizing. No—if Grace Adler, an interior designer, was still living in the same apartment with her roommate bestie 10 years later, we can guarantee she would not have let it sink to this level of outdated. So we took it upon ourselves to reimagine what the Will & Grace apartment would look like in 2017—there's a slightly more streamlined Scandinavian turn but it's still layered with eclectic accents that made it unique. Ahead, here's how we would redecorate the apartment in anticipation of the show's return. 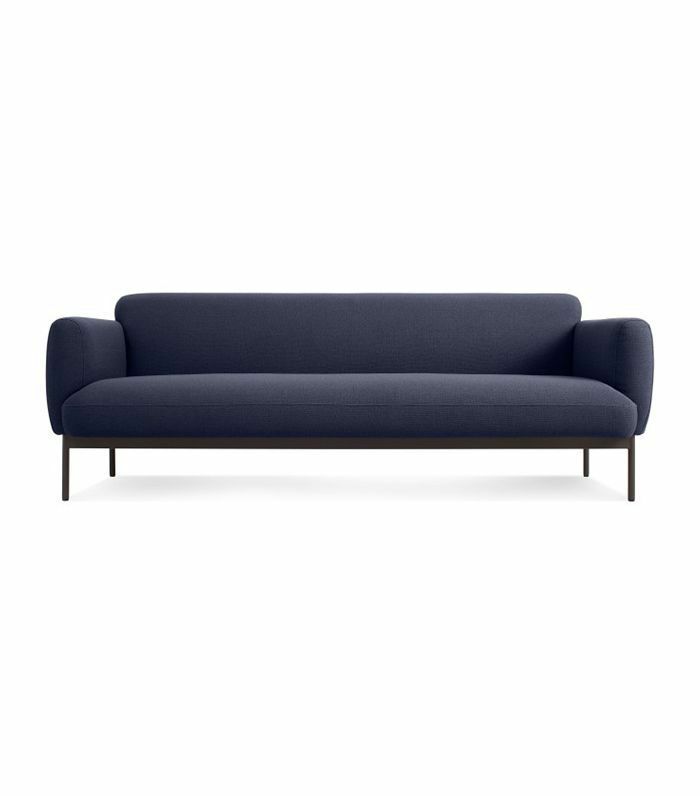 Perhaps the most iconic piece of furniture in Will and Grace's apartment is the blue sofa—but we picture the 2017 version to be slightly more streamlined. 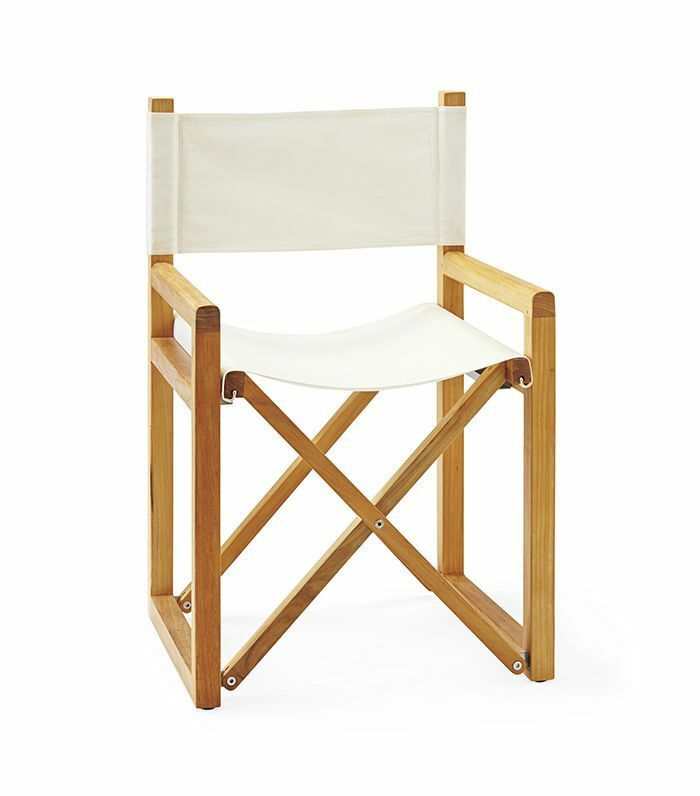 We would be remiss if we replaced the dining room chairs with anything other than directors chairs, but this version feels a little more du jour. 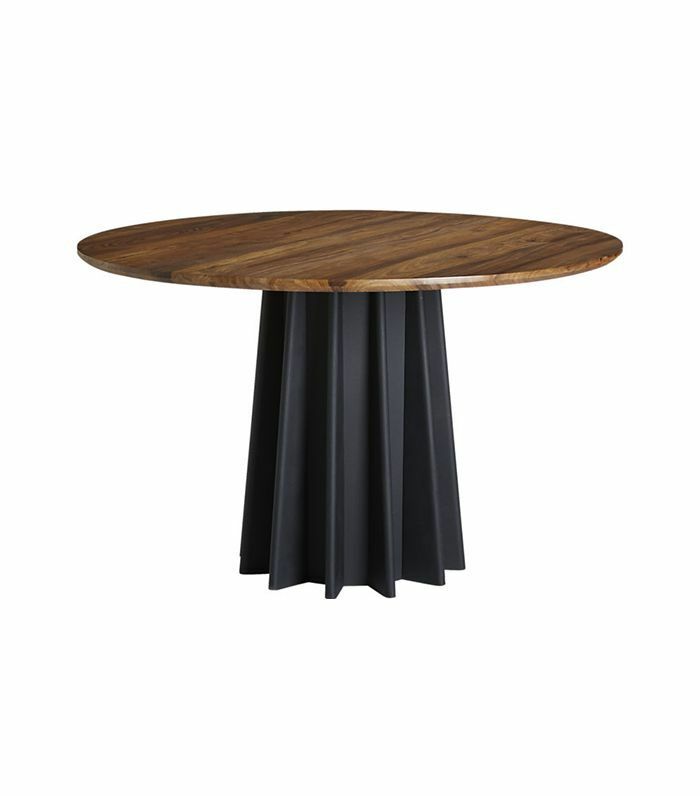 To complement the dining room table, this modern pedestal does just the trick—and it's perfect for a small Manhattan space. 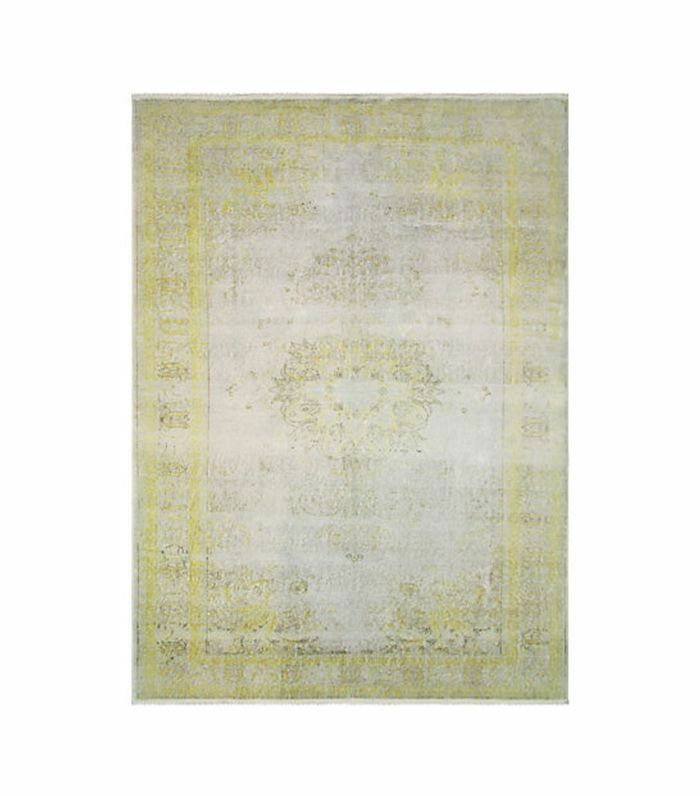 We always loved the layered Turkish rugs in Will and Grace's apartment, but we imagine the new apartment to feature ones that are a little more antiqued and washed-out, perhaps even with a subtle overdyed treatment. 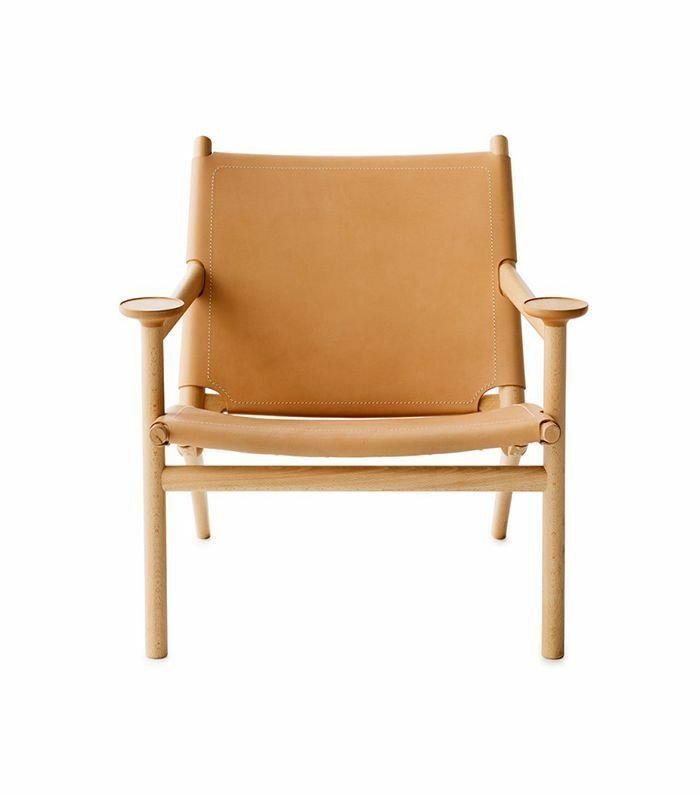 The vintage leather chair the two roommates had in the living room is great, but not as fantastic as this Scandinavian number—which suits a 2017 apartment much better. 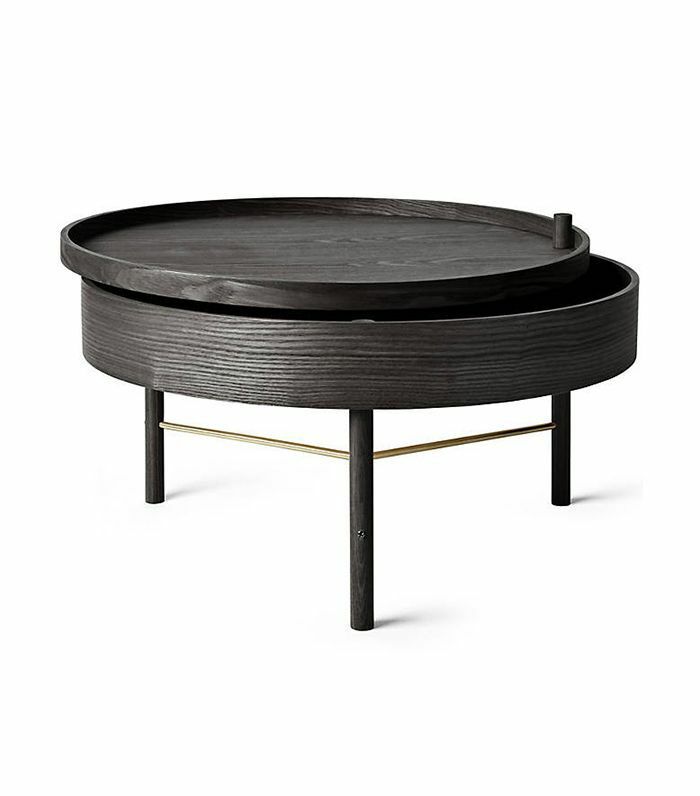 In lieu of the bulky modular rattan coffee table, we picture something streamlined but that still featured some sort of storage—this is a New York City apartment, after all. 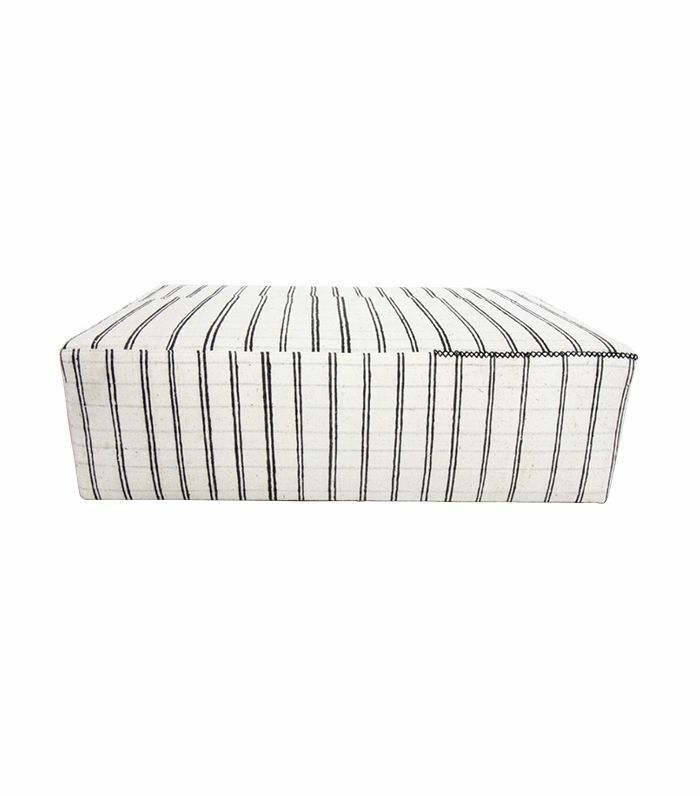 For extra sitting (Will and Grace love to have friends over), a large striped ottoman accommodates all the impromptu drop-ins the two roommates are used to. 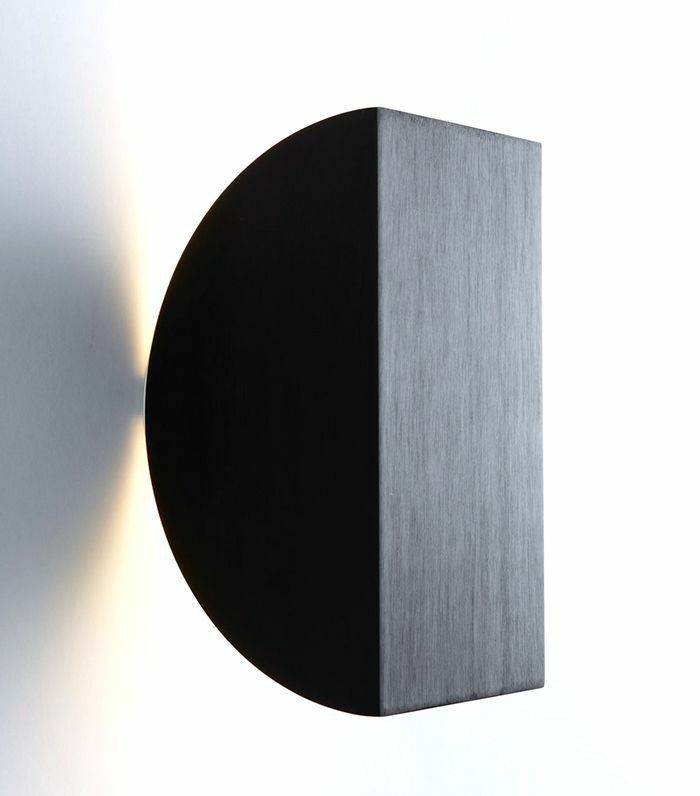 To set the mood and finish off the look with some more contemporary lighting, we swapped the sconces in the living room for a more minimal alternative. Next up: We also redecorated the Friends apartments for this year.